Oil on top of Pistons. Head of. Amazed what i seen. Home > Help Needed / General Tech Chat > Oil on top of Pistons. Head of. Amazed what i seen. So. My Traveler is nearly finished. Was testing the engine today but it seems An oilburner. 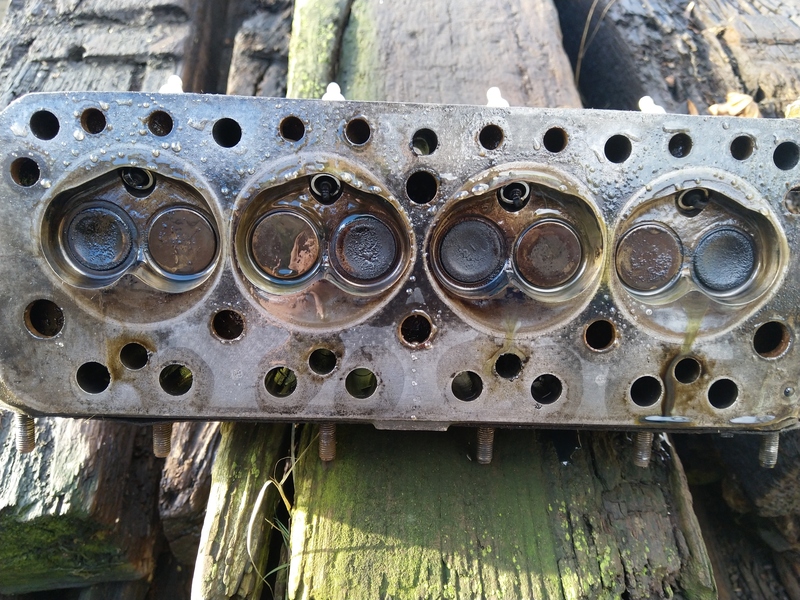 Pistons are clean zero to almost no pressure on the vent and it's not blocked( i can blow straight through it) edit: did notice quit some pressure comming from the valve cover when i unscrewed the Cap. . And sparkplugs are dry but bit dark. 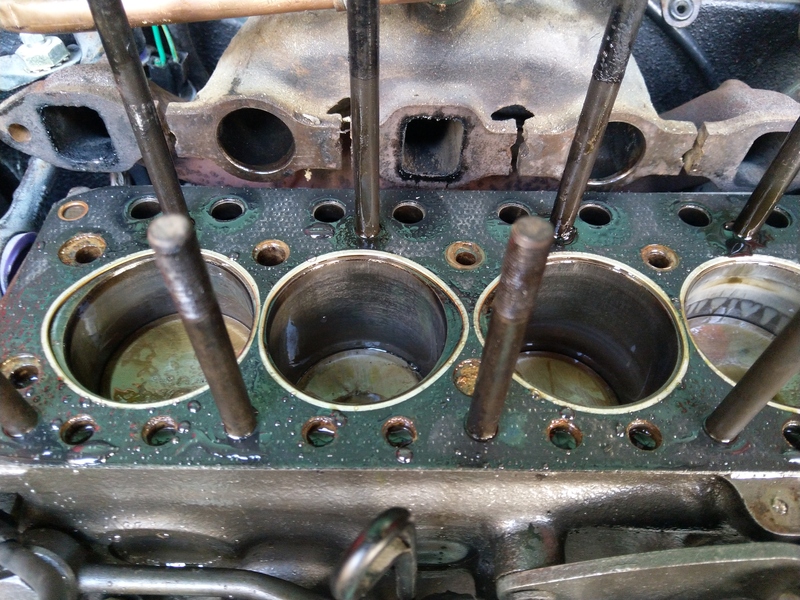 Yet when a clean the oil from the Pistons start it up stop it one minuten later Running about 2500 rpm there is a pudle of oil on each piston. Looked at the valve guide Rubbers but they look all good so where is it comming from? Engine has been standing for a while. So i was thinking stuk oil rings? Is there a way of testing this without stripping the entire engine first? Edited by Rammie2000 on 17th Dec, 2018. So it literally has oil collecting in the crown of the piston? But isn’t burning it off? I’m confused. And under same circumstances, if you pull the intake off, there is no sign of oil whatsoever in there or on the intake valves ? Not yet taken the intake of. Ill go in with my camera tonight. Breather is standard foto a 1100. ( Just one on the tapet covers. 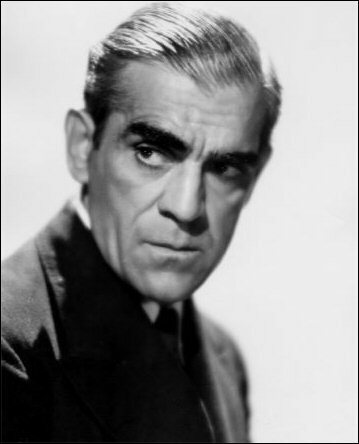 Doesnt blow very much really. ( Very slight if you feel wel. If i take of the Cap from the rocker housing i get allot of blow there. Let of the oil yesterday and poured in some diesel at 8 pm yesterday evening. Set Every piston tot halfway and filled it to the top of the sparkplugholes. This mornig some was leaked out but not even a 3th of what is in. What in know now from putting 4 bar of pressure on each cilinder is that. If i donit on cilinder one i can see it leaking some air out of cilinder 4 ever so slightly. Pressure on 2 i hear some air leaking into the inlet. 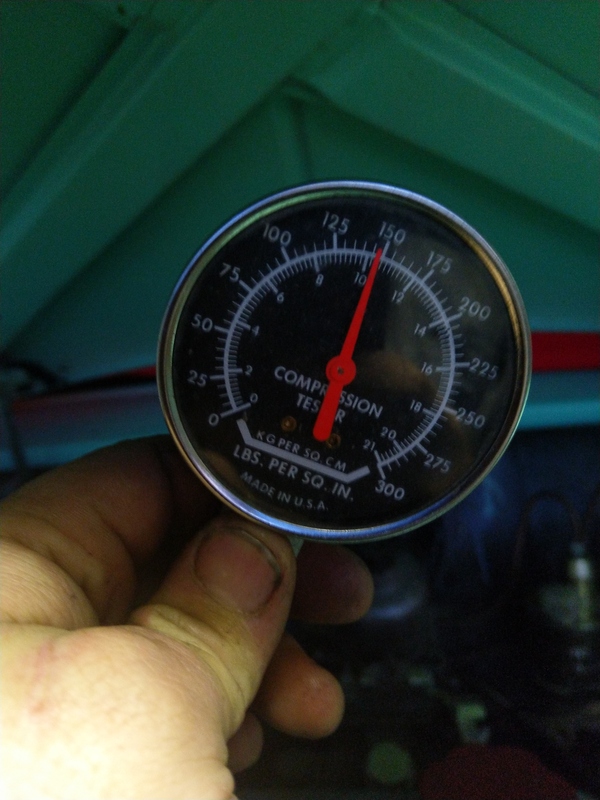 Pressure on 3 slight lost but undeturment where and probably just the tool because i can hear some air but the gauge stays on 4. Cilinder 4 loses pressure straight down into the gearbox ( as expected since pressure on 1 made 4 blow a slight walm of air. So Back to rings suspect. Intake check is for tomorrow. Waiting for a new connector for my endoscoop camera. Checked intake. No tracés of oil there. Did a second pressure test now after it been soaked with diesel. And blown dry. It holds pressure slightly better on most cilinders now. 4 is much better. As is 3 and 2 ( they still leak pressure but much less and they always Will leak some pressure ofcourse. . 1 still leaks the most air. Doesnt look as much changed there. Filled them up with diesel again to see what happens Further. Really not following what filling them with diesel will achieve or prove ? 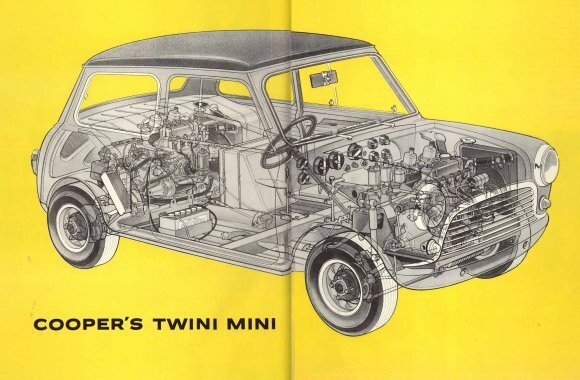 And I've never had an engine anywhere that was so bad, oil could get from crankcase into the cylinder...unless the piston was completely melted or holed. Even if there was no oil ring altogether, I still dont think it would be that bad. Are the pistons the right size for the bore ? You definitely installed piston rings ? lol. in case it helps rammie , i once had oil on the pistons ,and neat clear oil dripping from the exhaust ,turned out the guides were super worn ,and the seals had been pushed off the guides, and it was running down the guides profusely . Leak test as above. Pistons are there original. 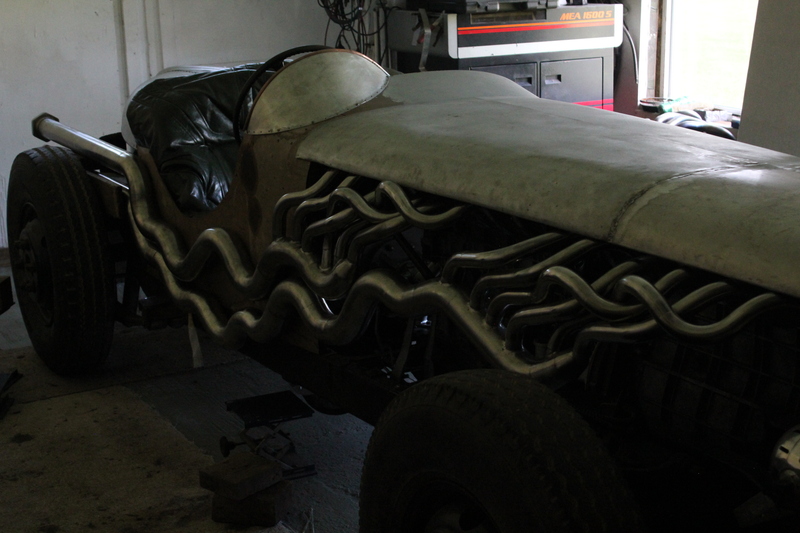 And we Often have stuck rings in the traction avant. Then we fill the cilinders with diesel and let it soak through. Gets the gum loose. Thought it might help with these 2. Did not yet do a compression test ill give that a go when home this noon. Had this head Running on a other engine 4 years ago. When installed it on this engine i had new seals on all of these Guides. ( Intake and exhaust.) In all honesty i can not Remember how they Guides were or if Remembered tot check them. And engine stoot for a year before start up. So they seals although in place might be dry or crackerd. Ok. Thnx. Let's hope. Really want toen avoid pulling the engine out of a fresh sprayed car. . All the other work i have no problem with. Time to test the Guides i guess. How do i test those? Pull the head off and inspect ? Or you might be able to get an indication of valve rock if you removed the springs and measured side-side movement at the tip of the valve. But given the head is so easy to remove, maybe best just to do that. 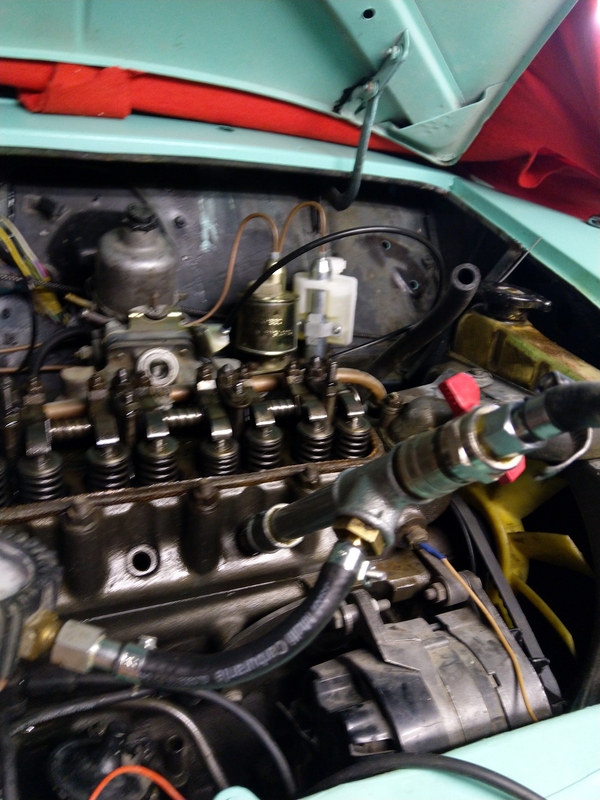 Or if you could plug the intake port and do a pressure/vac test thatgb might show something. But it's not something I've ever done to suggest how much or little air leakage you might expect to see/detect at the guides. Edited by stevieturbo on 15th Dec, 2018. Pulling the head somewhere next week. Valves wil have been the isue i guess top of head is coverd in oil around the exhaust valves. Oil on Pistons but inlet deels dry. 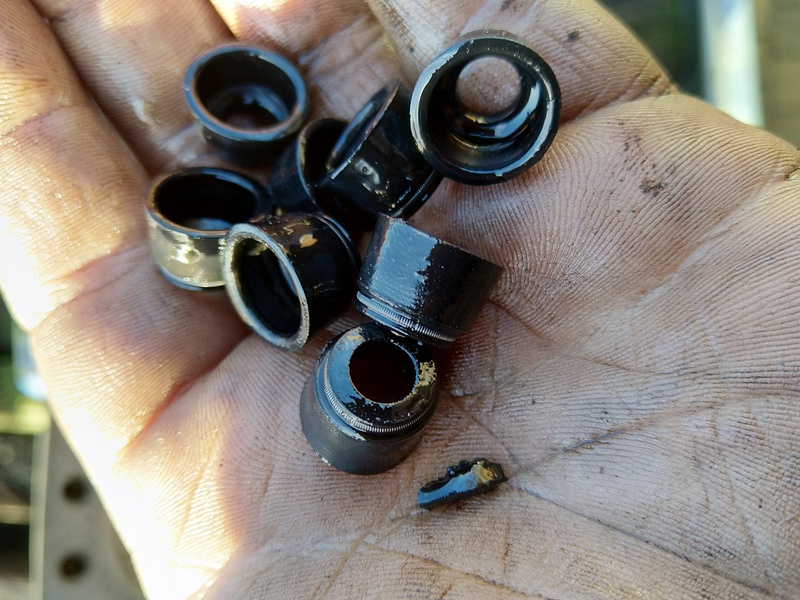 Oil caps so hard one brakes a ship of just from holding it between the fingers. Check the valves for play in the guides, if the look OK, then mpi Viton seals on all 8. I checked 2 by setting the about 7 mm open and then a micro meter again the top of the stem.move about 0.15 MM side to side.also seen that 3 of the valves have Worn stems. The rest i places in the Guides and could wigle most of them by hand. So new Guides. Some new valves and indeed those viton seals if i find Some.